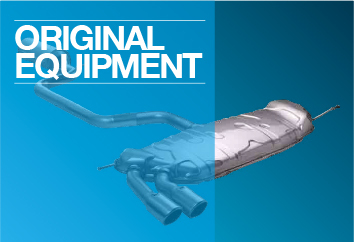 Benson are experts in the design, manufacture and supply of high-quality OEM and aftermarket exhausts, catalytic converters and DPFs for the industrial and automotive industries. Established in 1952, Benson is proud to be a third generation, independently run family business investing over six decades of expertise to deliver innovative, precision-engineered solutions from its cutting edge design and manufacturing facility in Manchester. Benson has a proven understanding of the requirements of its UK and International customer base and continually researches and invests in emerging technologies to remain at the forefront of industrial and automotive component engineering. A wide catalogue of over 40,000 high quality, reliable and expertly engineered parts are offered, suitable for 6,000 different automotive models. In addition, Benson has in-house design and also works closely with leading OEM manufacturers to design and co-engineer OE solutions that meet complex design requirements and evolving legislative demands. 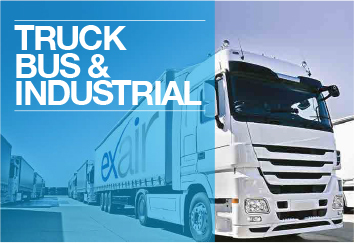 Exair is one of the UK’s leading manufacturerd brand of aftermarket, truck, bus, van and industrial components, including silencers, pipes, tubes and flex. Working in partnership with vehicle manufacturers, Benson co-engineers complete exhaust systems for brand new vehicles or for design adaptations and changing legislative requirements. 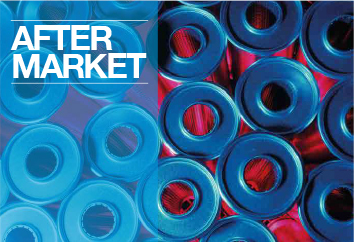 Benson supplies distributors and aftermarket retailers with over 2,000 part numbers covering 96% of the UK car volume.